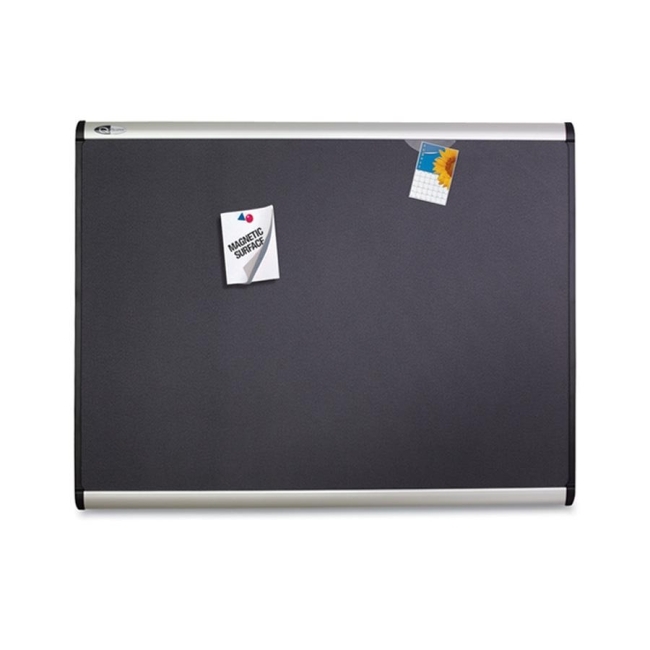 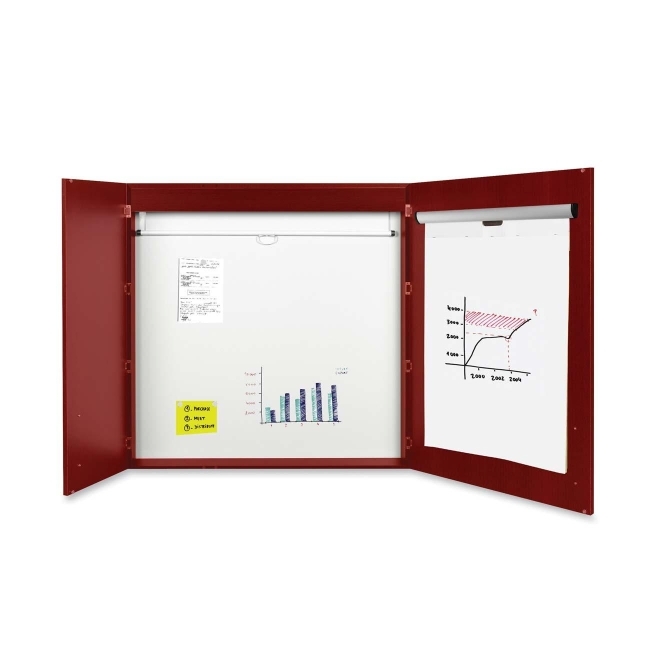 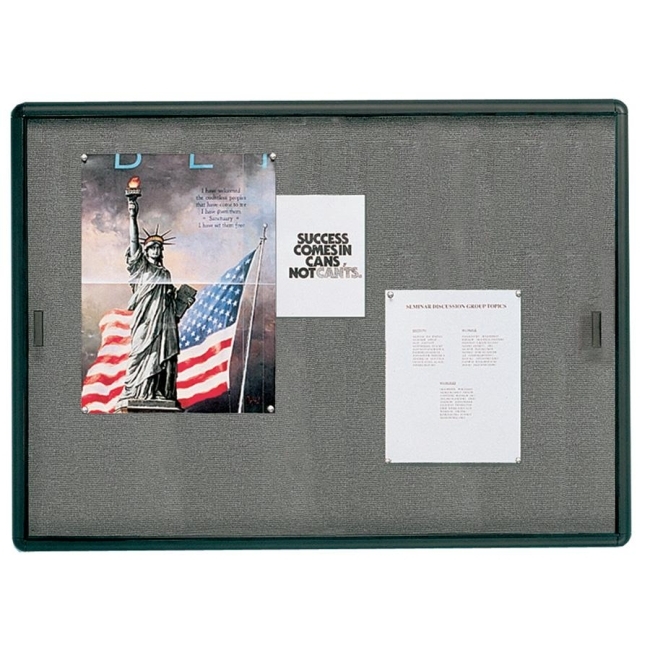 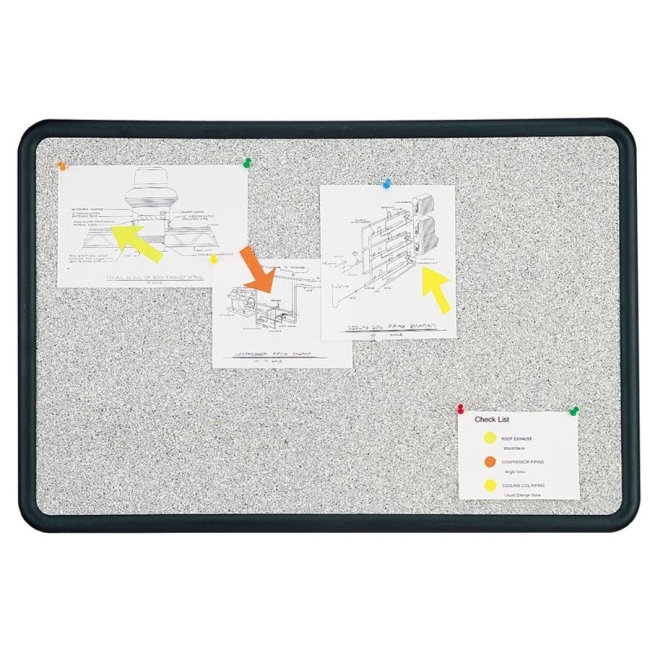 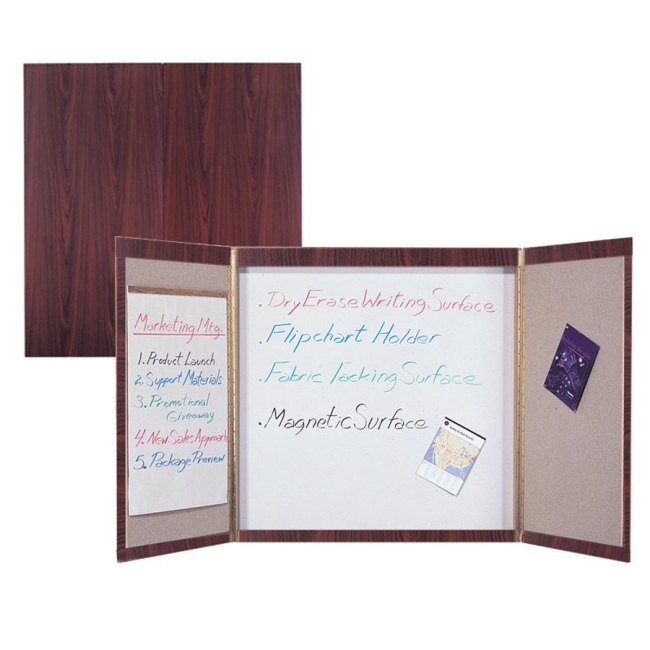 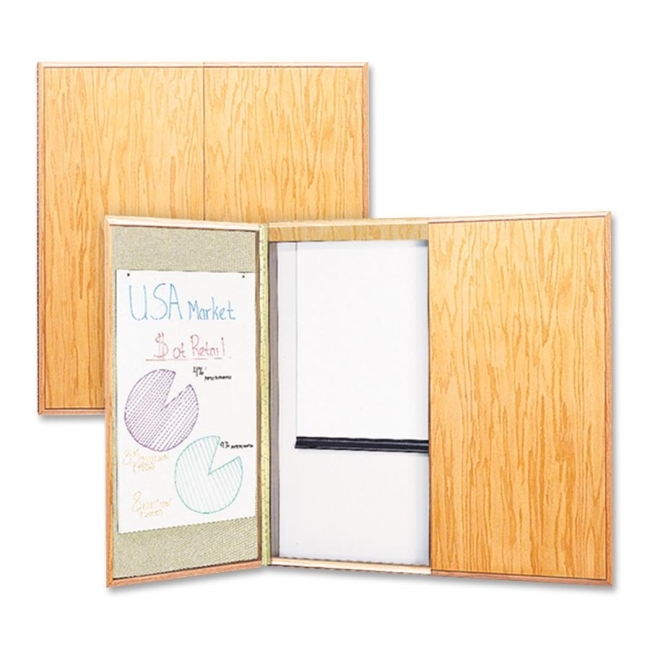 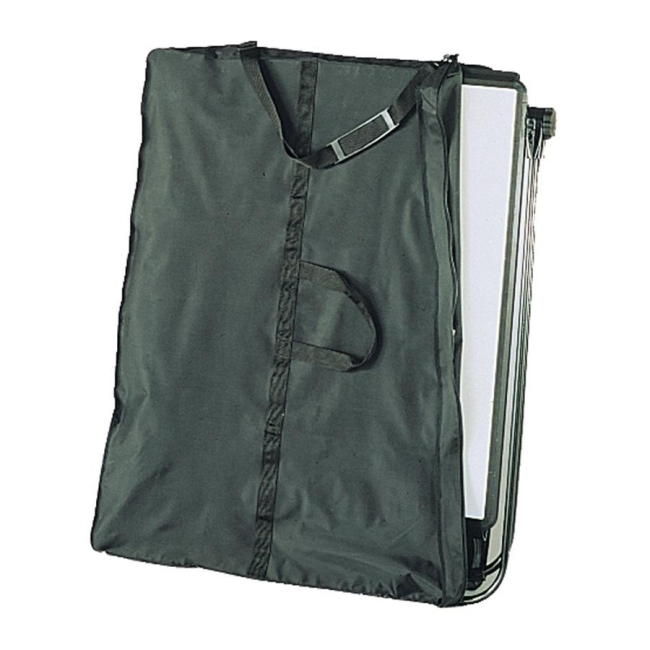 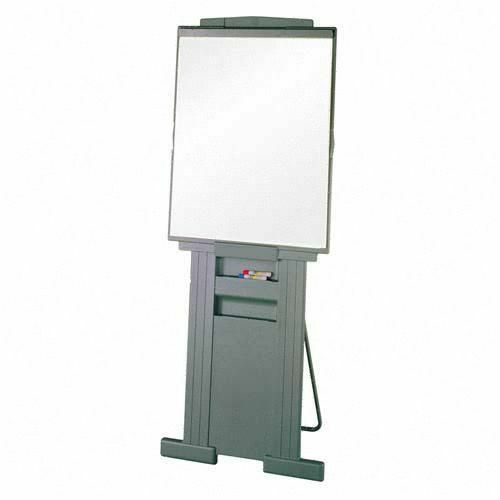 Two-door conference cabinet features a retractable projection screen and easel pad holder. 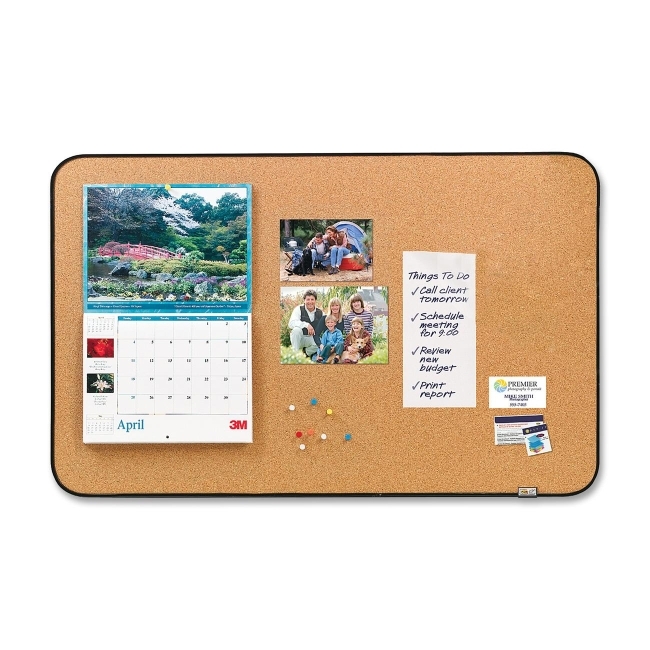 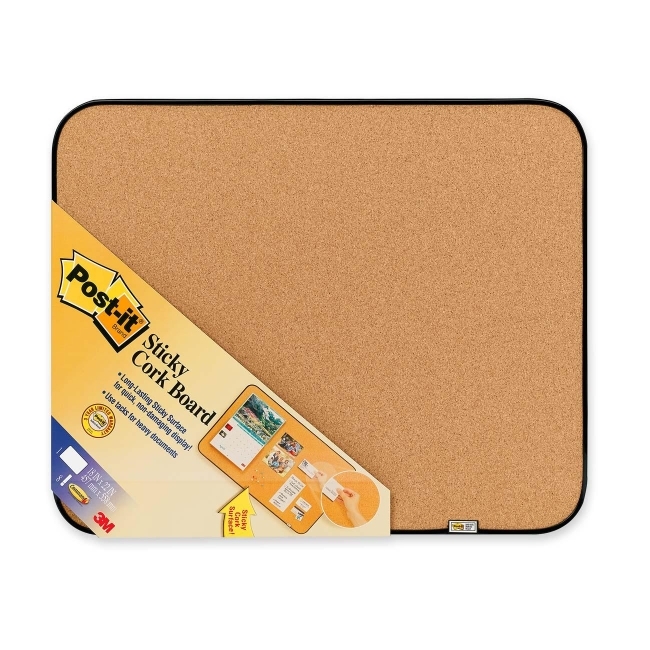 Made of strong durable cherry wood. Cabinet design includes brush nickel door pulls and platinum pure white magnetic dry-erase surface behind screen.